Before and after pictures as shown below are made without an image editing program. 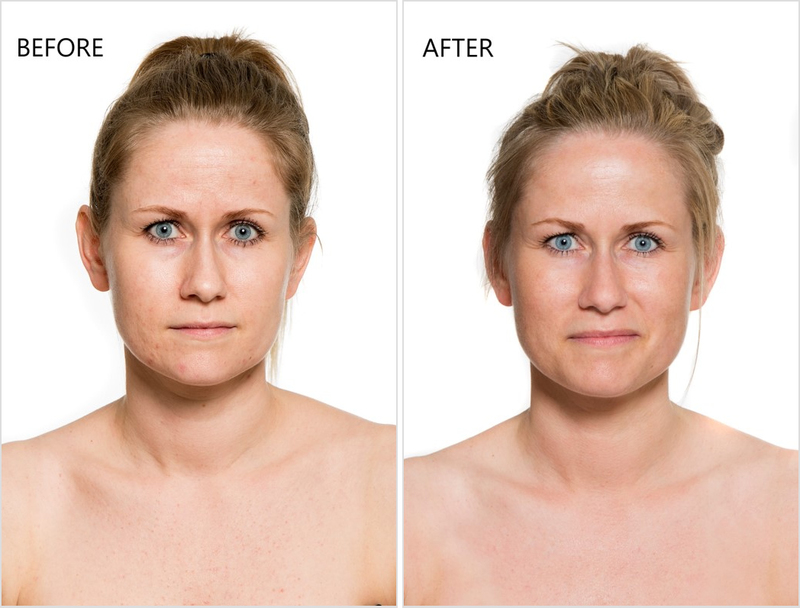 The pictures were taken at Caroline Bjerring’s clinic, Denmark, after a 3-month treatment with SERUM8 products. 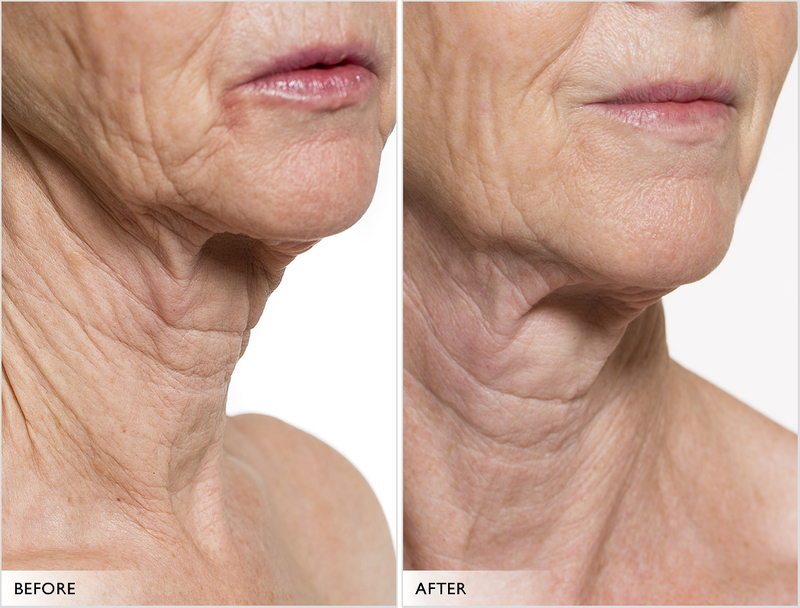 ”L” has mature skin with a thin surface, loose skin around the neck, jaw and chest area. 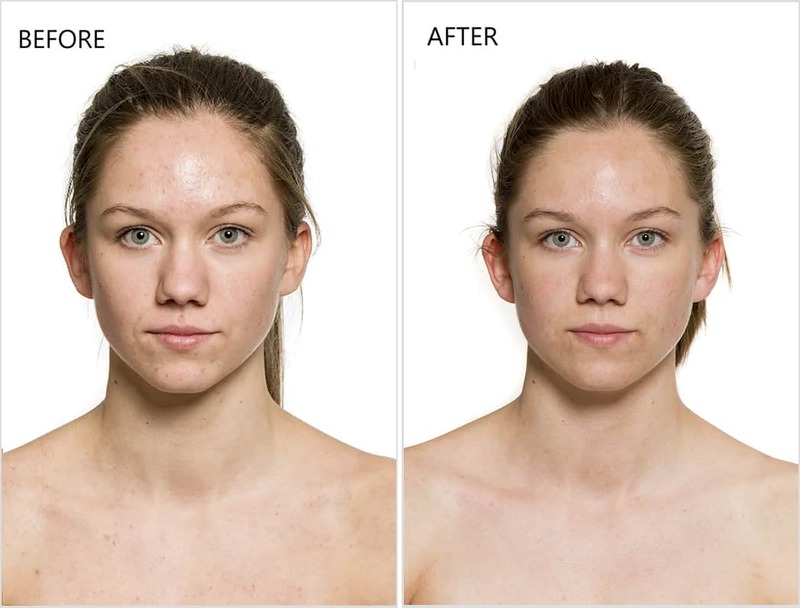 After a 4-month treatment 2 times a week the skin has improved and is stronger and tighter. 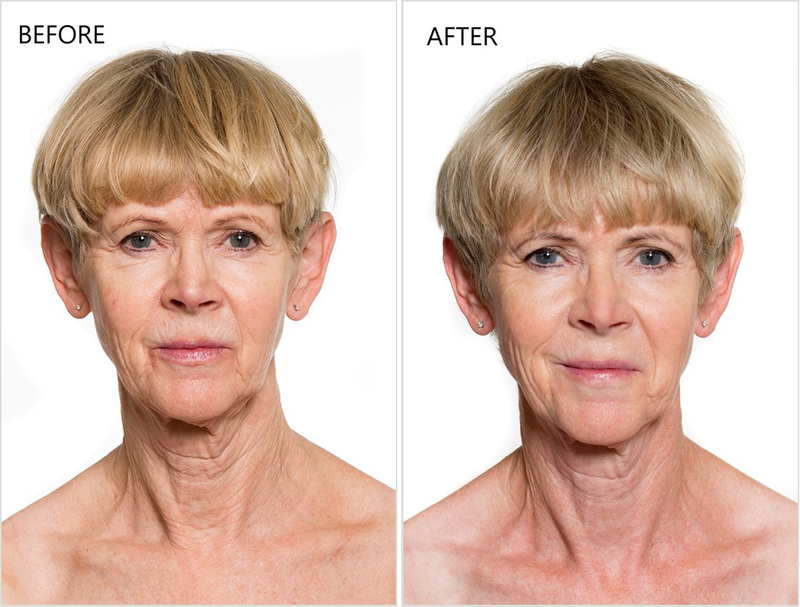 This is particularly visible on the neck, jaw and chest, but there is also a clear improvement in the appearance of the skin and the skin tone. Bonus: The fine-lines around the mouth are greatly reduced and the appearance of the skin around the eyes is improved considerably. ”P” has uneven, out of balance skin, with challenges in relation to pigmentation, small scars and a slightly sad and grey skin tone. 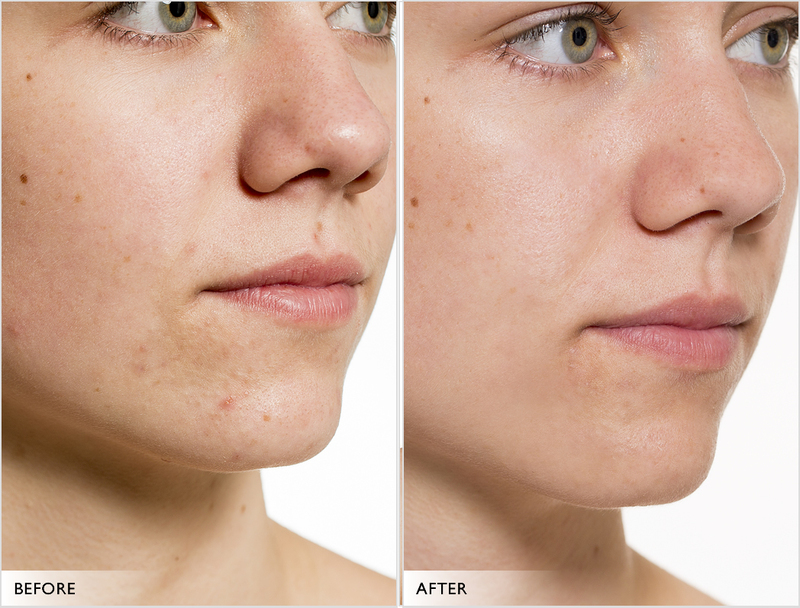 After a 4-month home treatment 1-2 times a week, the skin is more balanced and is significantly more even in colour. 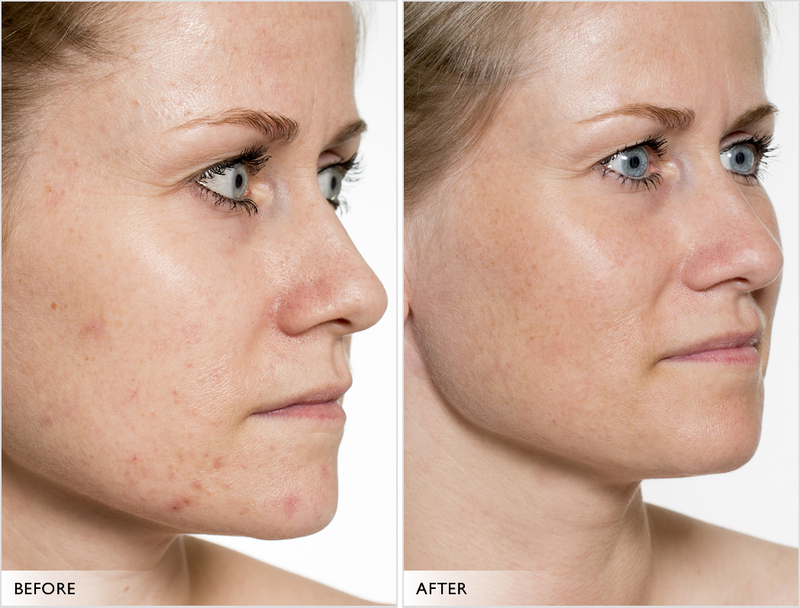 Pigmentation and scars are reduced, the skin looks stronger and pores are reduced. Bonus: The dark circles under the eyes are significantly reduced. ”K” are having problems with young skin, out of balance, encapsulated comedones, inflammation and a shiny surface. After a 3-4 months home treatment, she rolled about every other day, the skin is clearly finer and even, comedones and inflammations are diminished and the skin does not tend to shine as much as before. Bonus: Her skin has become significantly more well-groomed, which is clearly seen around the nose. In addition, the slightly visible fine-line on one side of the mouth is reduced. Even after the first treatment, I could see an enormous difference. 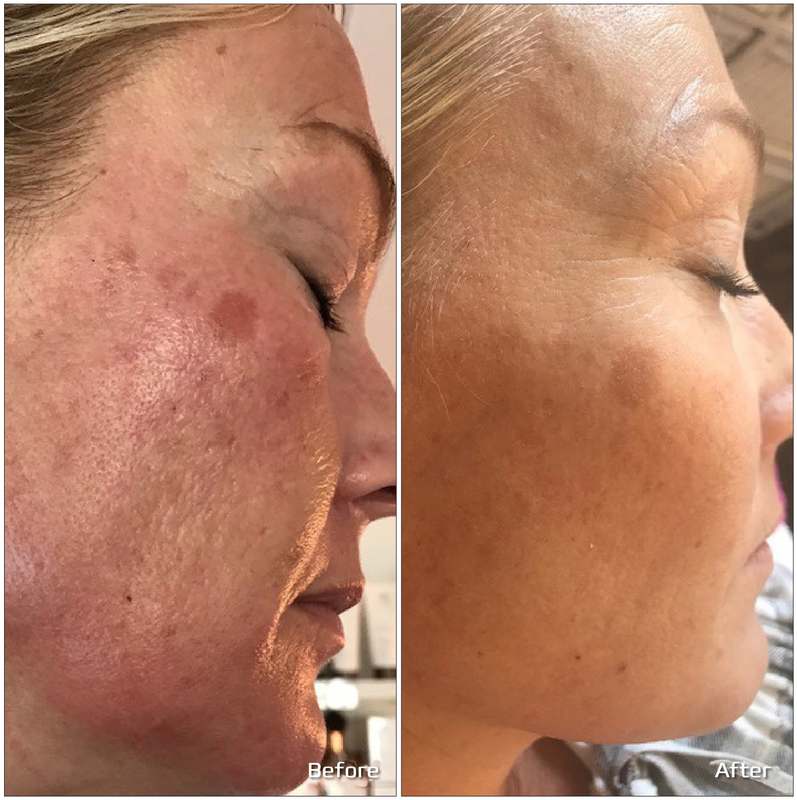 The skin radiated completely differently and my lines and pores were visible diminished. After the three treatments, my closest friends would not believe that I did not have Botox or any “filling” work done on my face. I now have a regular appointment with my Cosmetologist for a SERUM8 treatment every 4 weeks as pure maintenance. I am very pleased with the result and feel that the clock has been turned back a few years. I’m just displeased I did not discover this opportunity sooner.